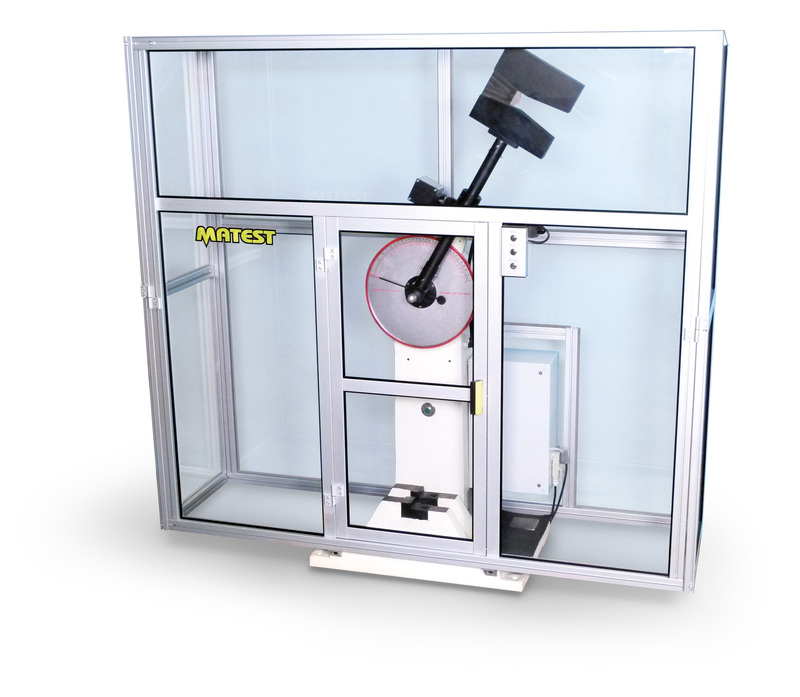 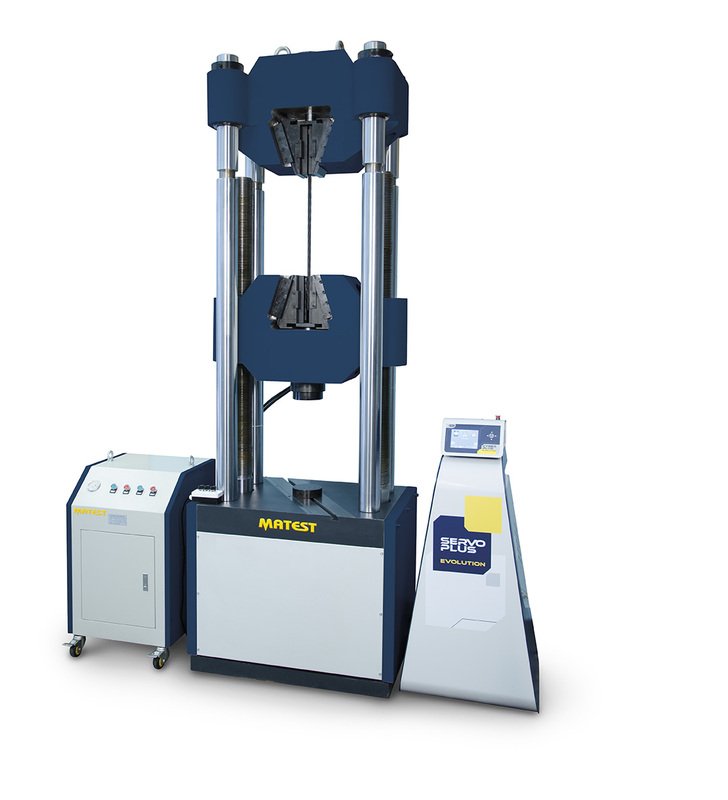 Steeltest is the new brand of Matest dedicated to its wide range of universal testing machines. 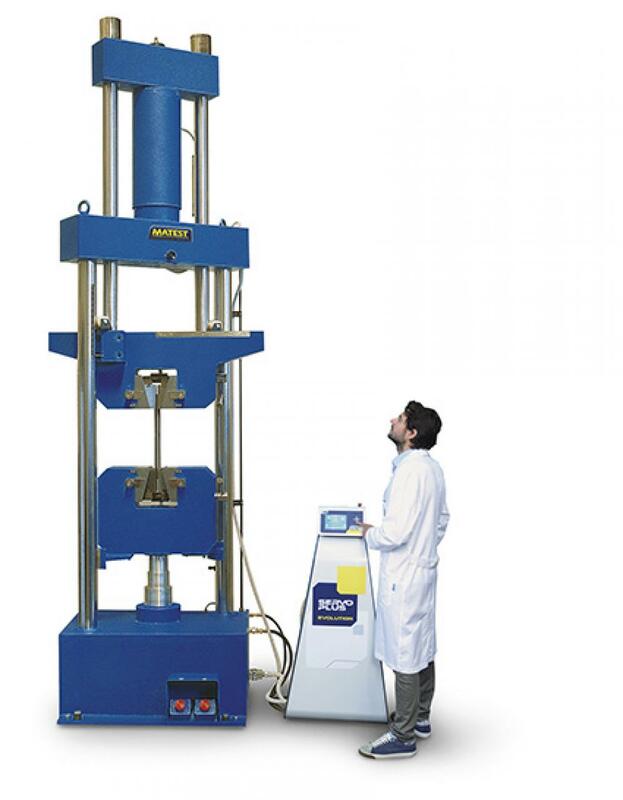 Matest awareness of having become a global player with a strong brand identity has also allowed for greater product specialization. 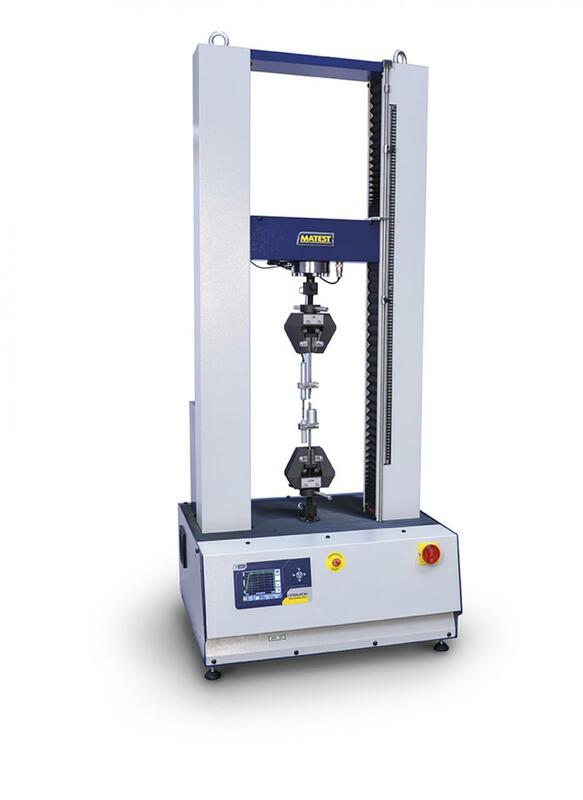 Steeltest in in fact the new brand that fully represents the quality and functionality inherent in our range of equipment for steel testing. 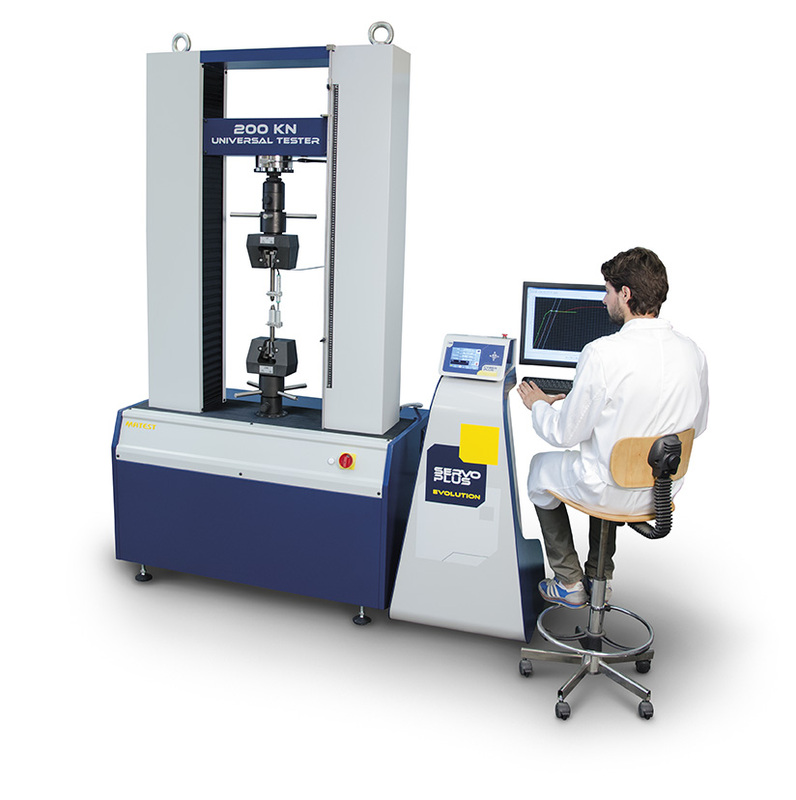 Our universal testing machines are designed to meet requirements of works, laboratories and universities for quality control and research purposes. 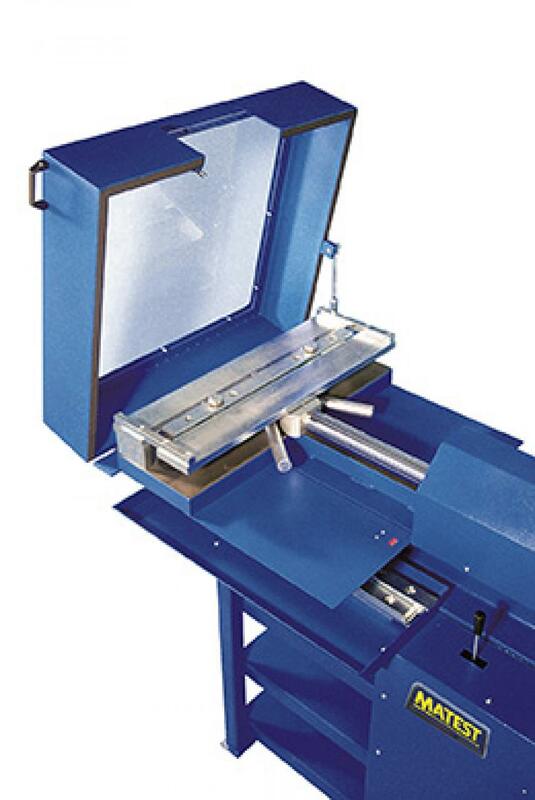 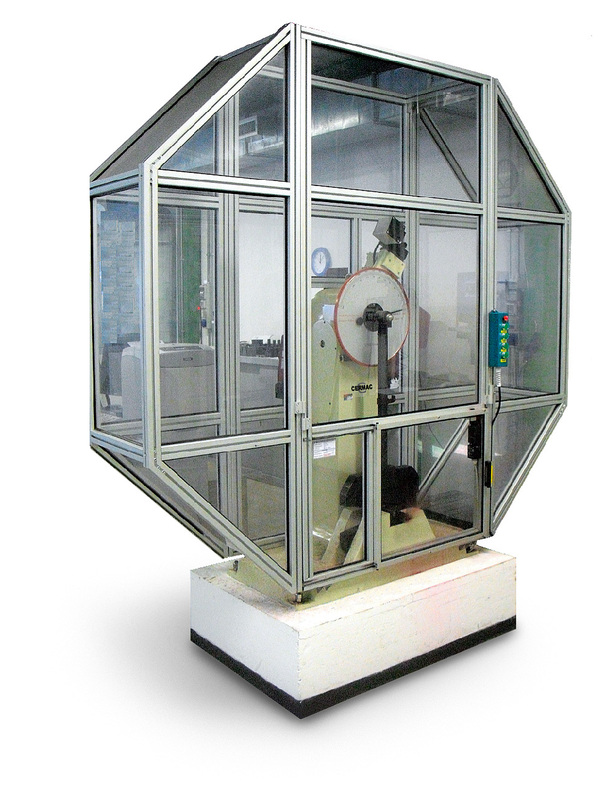 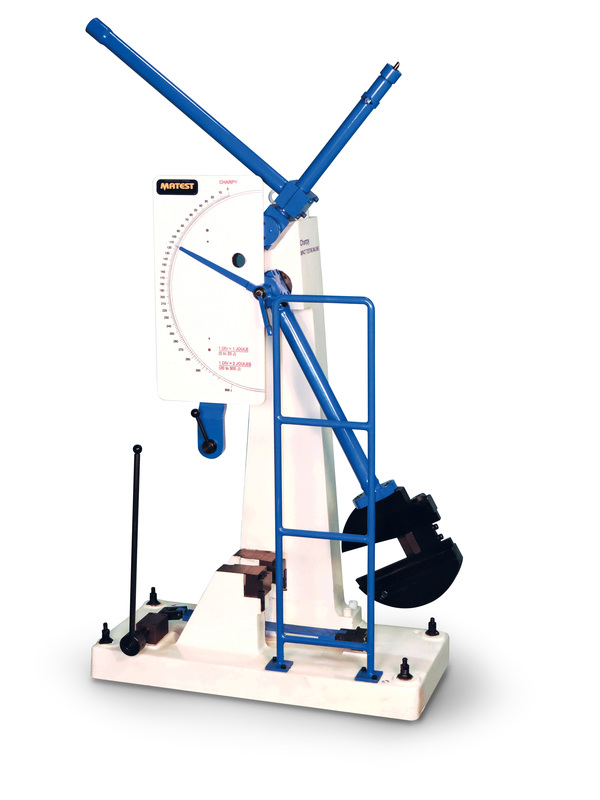 This system is suitable to test metallic round and flat rebars, to determine tension, compression, bending shear strength on steel and compression and flexure strength on concrete.